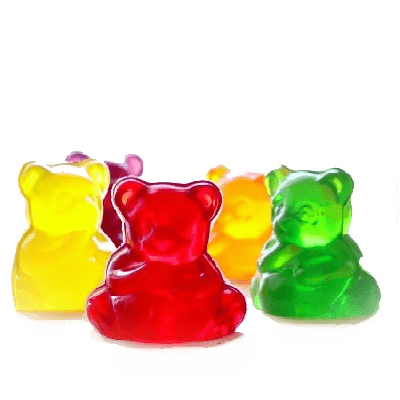 Home Fragrance Gummy Bears Sample 13ml. 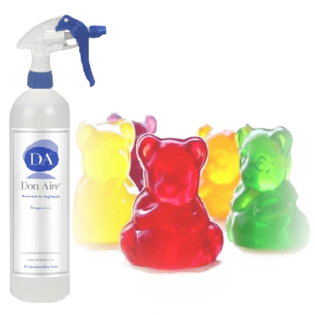 Home Fragrances Spray Gummy Bears 5 liters. Sweet and original fragrance. Appetizing aroma of trinkets that will transport us to our childhood. 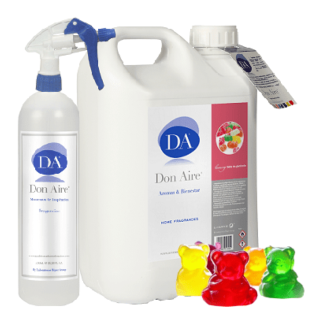 Ideal for candy stores.